Need a Break? Try this Cinnamon Vanilla Upside Down Iced Coffee! This week has to be one of the busiest I’ve had in a while. I’ve struggled to keep it together and get it all done. My body and mind are both screaming for a break! I finally was able to carve out a few moments today to enjoy a delicious pick-me up! Do you find it hard to squeeze in a little “me time” too? Keep reading, I think you might like this tasty idea so that you can take ten minutes to chil-lax too! This conversation is sponsored by International Delight. The opinions and text are all mine. With the gorgeous spring weather we’ve been having, I really want to make it a point to enjoy it this year. I feel like the days are just flying by on me! Since there is no pause button on time, I’m going to have to keep working at carving out 10 minutes here and there as best I can. Now about what to do in that 10 minutes? Here is just the thing that has me WANTING to take those precious moments to myself. Enter super easy Cinnamon Vanilla Upside Down Iced Coffee. Mmm! Does it sound over-the-top? I think it does. But, it’s SO not! 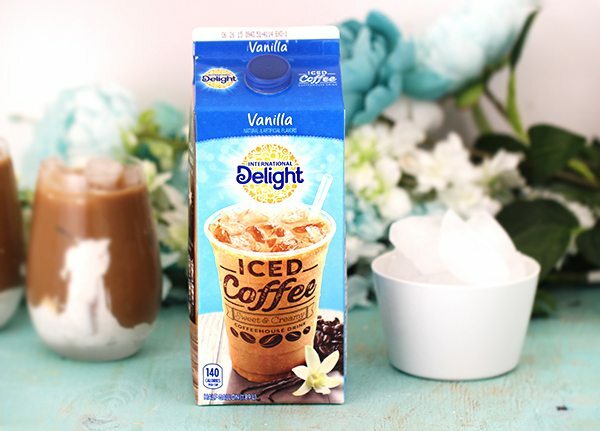 Enjoy a delicious glass in minutes with the help of International Delight Iced Coffee Vanilla, of course. I started out by making a wonderful fluffy cloud of cinnamon flavored whipped topping to add to the bottom of my glass. Just stick in the freezer for about 10-15 minutes. Then, add ice and simply pour your favorite ID Iced Coffee over top. Easy and dreamy! This is the kind of drink that just gets better and better as the “cloud” of whipped topping starts melting and getting all mixed up in the coffee. Want to you enjoy a break? Give this super easy recipe a try! Cinnamon Vanilla Upside Down Iced Coffee! Mix desired amount of whipped topping and cinnamon until blended. Add to the bottom of a freezer friendly cup. Put the cup in the freezer for about 15 minutes. Remove the cup and add desired amount of ice and International Delight Iced Coffee. Enjoy! Never miss a thing by becoming a Fan of International Delight on Facebook, Twitter, Instagram & Pinterest. Want more awesome International Delight fun? 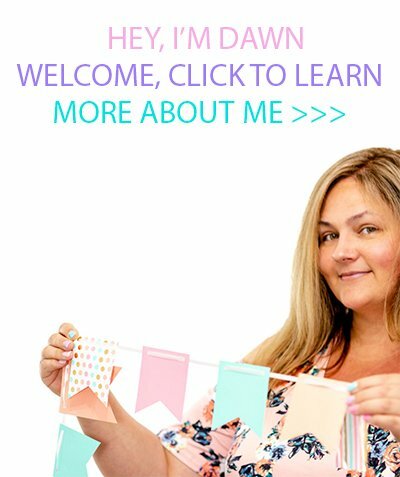 Sign up for their newsletter right now! 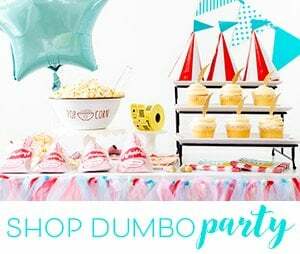 You’ll not only get awesome things in your inbox like an instant coupon for signing up, but you’ll also be entered to win PRIZES like a tablet! You and me both! I can't get anything done without my caffeinated go juice. 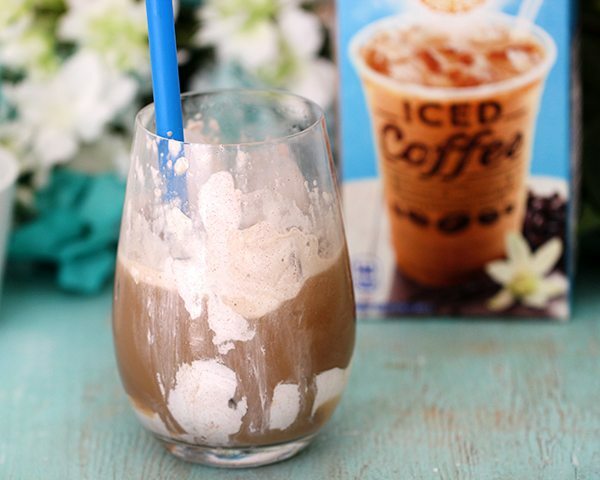 What a creative way to make iced coffee! It looks so delicious. What a great idea! I bet it would be really refreshing on a warm day. With all the different flavors of creamer there are tons of varieties of this! Oh, that looks absolutely delicious, and so refreshing on a summer morning! What a fun way to make the coffee. I would LOVE to try this recipe. Everything about this sounds yummy and refresing! Love ID! This is right up my alley. I am excited to get the ingredients so i can try this. Yes, please! This upside down iced coffee looks and sounds amazing! I cannot wait to try this out! Sounds so yummy. I love iced coffee. Oh yum. I love trying new things with my coffee. It's so much fun. Going to have to put this on my list. Well how easy was that!? Super quick and tasty beverage gets an A+ from me! This sounds amazing! I love trying new coffee flavors. This looks like a refreshing Summer drink. I cant wait to try the recipe. YUM! Oh my that looks so good! Thanks for the recipe. Thanks so much Barbara! It's so easy and yummy! Hope you get a chance to try! One of my summer goals is to make more iced beverages. I will definitely be pinning this recipe since it seems like the perfect afternoon pick me up. This looks really yummy. I am always interested new coffee drinks. Thanks for the recipe. That looks absolutely fantastic! You can cool off and get a tasty caffeine shot all at the same time! I could literally drink one of those every single day of my life and die happy! How delectable!